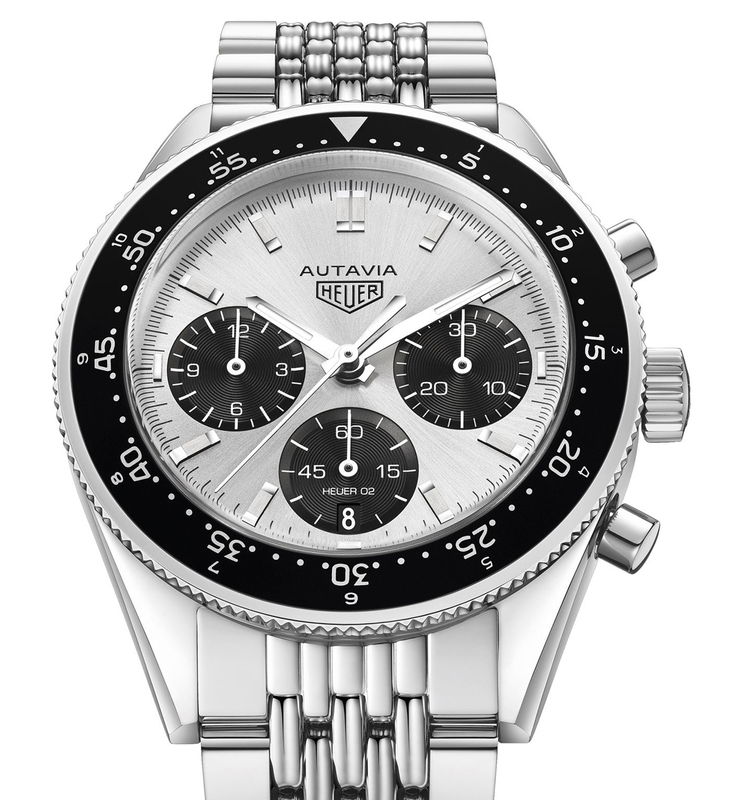 I really like the design of this-but it was always the design-style I campaigned for in the Autavia Cup. I'd heard a rumour the minute markers were to be amended and agree it was the right thing to do. Personally I would have preferred a 'white' dial to a 'silver' and it is rather significant on the wrist-take that as you will. I'm also curious to know what will happen to piece 'No. 1' that I tried on recently-presumably now classed as a prototype, unless the dial was merely changed. I wonder what that would be worth in the future if it ever sees daylight again.......!?!?! : important to even be labeled as a "detail". : actually using it to time event.